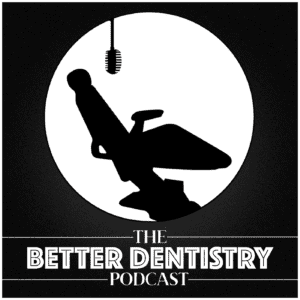 Welcome Better Dentistry Podcast listeners, and I’m so happy you’re here. 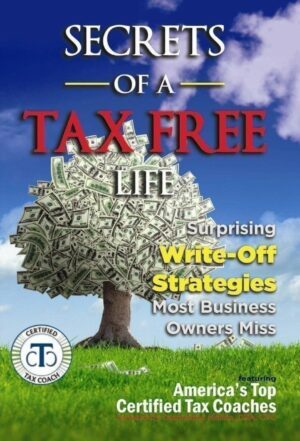 I had the honor of speaking with Bryan Stimmler about tax savings for entrepreneurs on the podcast recently. 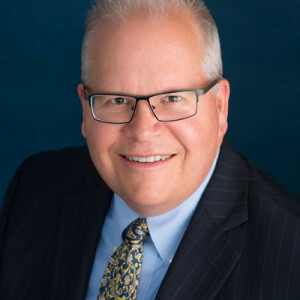 I work in all 50 states and my passion is working with startups and leaders in entrepreneurial ventures, because all businesses should have the same accounting advantages as the big boys. If you heard the podcast, then I hope you had as much fun listening as I did talking with Bryan. He’s a really great podcast host who always helps his listeners learn new ways to take their business to the next level. Each episode of the Better Dentristy show is entertaining, educational and dare I say, anything but taxing.